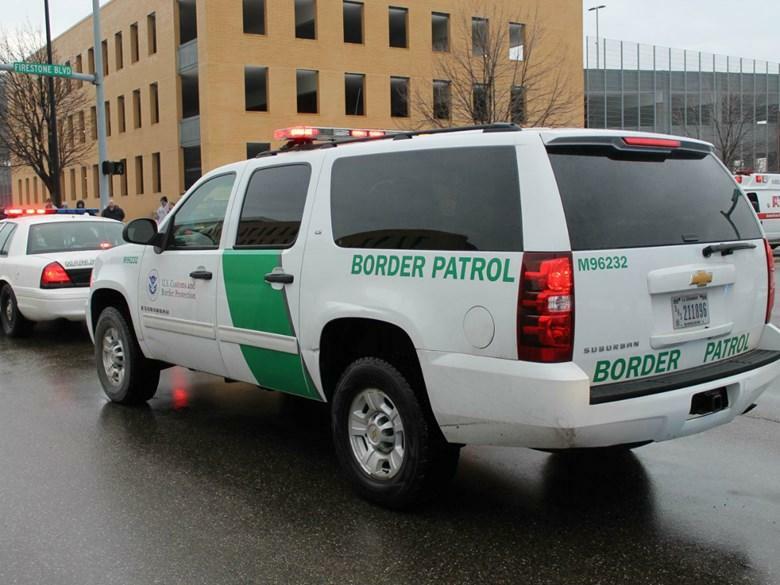 • California Governor Jerry Brown’s administration says it’s reviewing President Trump’s proclamation deploying National Guard troops to the U.S.-Mexico border. Hundreds of red-shirted CSU students and faculty gathered at the Capitol to call for more state funding. 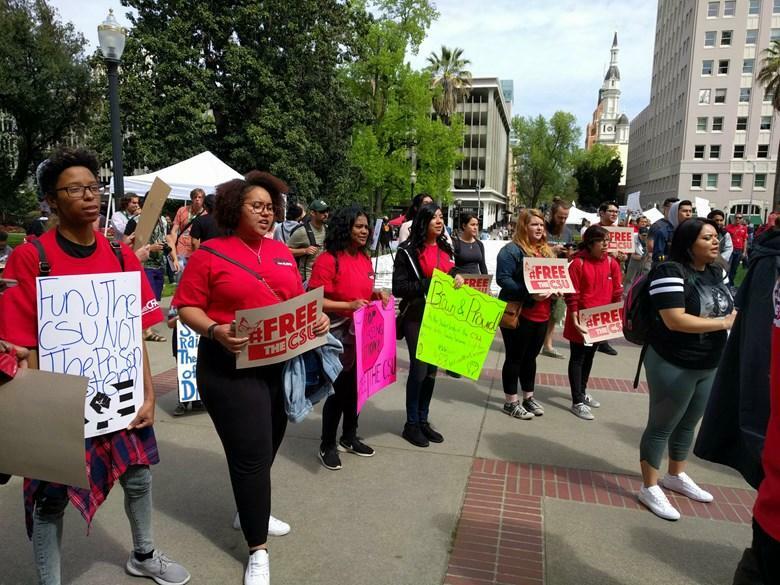 • The two Democratic leaders of the California state Legislature threw their support behind California State University administrators, faculty and students calling for more state funding.